I thoroughly enjoyed working with Karly! She helped me take my vision for my website and social media and make it a reality. She was very professional and attentive to detail, and I really love the final product. 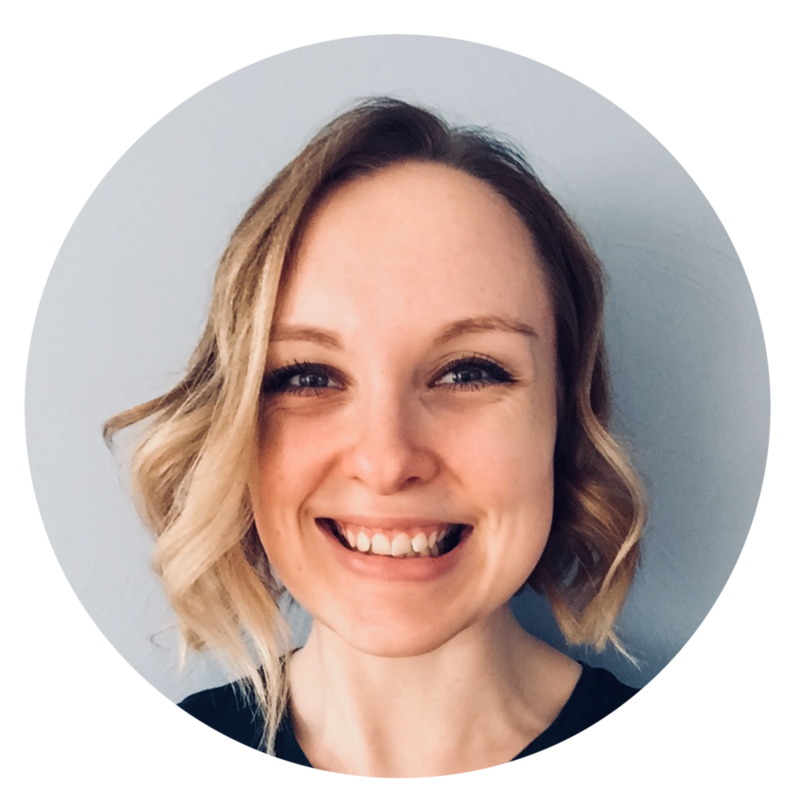 Before working with Karly I was uncertain and anxious about how to improve my online presence, and after working with her I feel confident and excited about what clients can learn about my business on my website and social media! 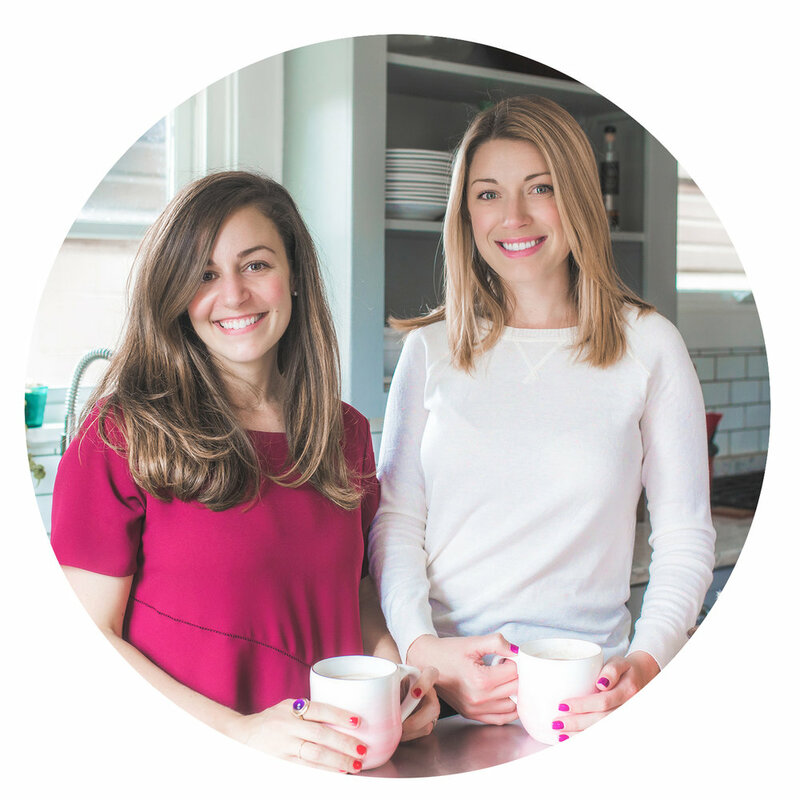 I hired Karly to help alleviate some of the day-to-day tasks of running my business, specifically in managing my Pinterest account and with help in creating on brand images for my social media feeds and for my product launches. I trust Karly to deliver a final product that is aligned with my vision, and she also takes time to make suggestions as she sees best fit, which I really appreciate. Karly is patient, kind, and flexible in her approach, making her very easy to work with! Working with Karly was a pleasure. As she helped design our site, logo, and branding package, she listened to our ideas, gave us great guidance, and coached us on how to maintain the website. Thank you, Karly for working with us on this project! Karly was delightful and professional to work with. I needed someone to take my product to the next level and she went beyond my expectations. Karly was on time and was open to changes and edits along the way. I would totally hire her again and I recommend her highly. A fellow entrepreneur recommended me to Karly when I needed photo editing for a podcast launch, and I'm so glad I found her. Not only was Karly so easy to work with, she provided beautifully edited photos with a very quick turnaround! It was such a refreshing experience working with someone with a high level of customer service and care. I will absolutely use Karly for more services in the future! Ah, I cannot say enough good about working with Karly. She is my right hand gal and I refer her to everyone. Karly is a huge help to me in my daily business as my virtual assistant. She helps me to organize my calendar, make sure my email lists are in order, share social media posts, upgrade blog posts with shareable images, and she's taken over my Pinterest... she helps me to plan and strategize my content. She's a sounding board for business ideas. She's creative and comes up with incredible ideas herself. Karly goes above and beyond for me. Working with Karly as my virtual assistant free's up valuable time for me that I now get to spend coaching clients. My weeks are smoother with Karly's help. If you need an extra hand in your business, you need support with design work, or branding support, Karly is your gal! With Karly's support, I've been able to grow my business. As an entrepreneur, I was feeling overwhelmed with all of the daily tasks of my business. I was getting bogged down in a mounting to-do list and wasn't able to focus on growing my business in the ways I truly desired. Karly stepped in and offered such thoughtful support. Her consistent help with social media management and designing / delivering content has been invaluable. 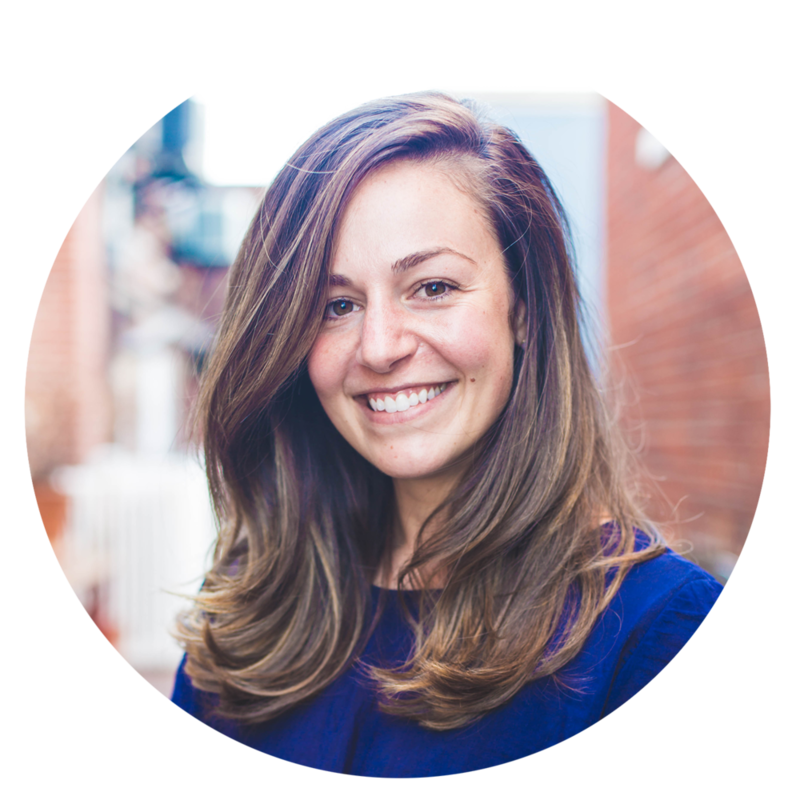 Because of her help, I'm able to focus more on content creation and client coaching - my two favorite things! Karly is a total gem and I will forever be grateful that I was connected with her. 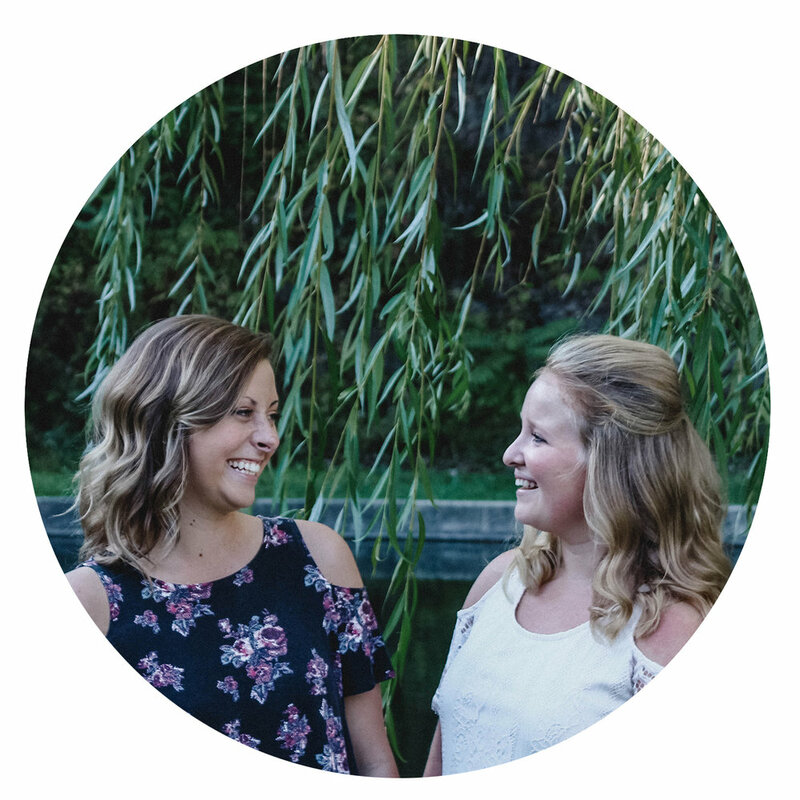 I started working with Karly when I was in the very beginning stages of developing my health coaching business dream. During our initial phone conversation, I shared the ‘why’ behind my passion for health and wellness and some of the visions I have for myself. Karly completely embraced me and those visions, and her mutual understanding of and love for health coaching was so beneficial. She was incredibly patient with me as I worked to pinpoint exactly what I wanted. She never once hesitated when I asked to see different options so I could compare or when I asked for something to be changed. I felt totally supported and understood throughout the entire process. Karly has an amazing eye for all kinds of design. Her kindness, abilities, and professional approach are priceless. I am completely thrilled with how everything she did for me turned out and I look forward to working with her again in the future. I highly recommend reaching out to her. You will not regret it! It was such a pleasure to work with Karly. She brings patience and understanding into each interaction. I so appreciated Karly's speedy turnarounds and ability to understand and translate my feedback into beautiful work. I felt like I had a partner in this process not just a designer. Thanks Karly! When we connected with Karly about running Finally Free's Instagram, we felt scattered and without a clear voice in our social media presence. It was a struggle on top of our personal coaching businesses and running the actual Finally Free coaching program and community to get our social media act together. Karly came to the rescue! She curated a clear and authentic voice and helped us to share our message with joy. Since working with Karly, our community has grown and our voice is clearer than ever!We don't know what we'd do without her. I was referred to Karly and am SO grateful for the introduction! She assisted me with custom icons for my Instagram highlights, was a pleasure to work with and SO fast!! It's so refreshing to work with a talented, helpful graphic artist! The first time Karly and I connected she gave me a new hope and sense of excitement for my business and my brand. Her enthusiasm for her work shines through her and it was so much fun to work with her! At first I was uncertain on the direction I wanted to take with my website design and she helped me create a clear vision for how I wanted my brand and website to represent my business. Karly went above and beyond to create the exact feeling I wanted to portray to my audience with my website, branding, and photographs! She worked with me and allowed my voice to be heard, while also working her magic to create the perfect site for me and my business! I never could have created this beautiful website without her! I've known Karly for several years now, I've always loved her work and her soul! 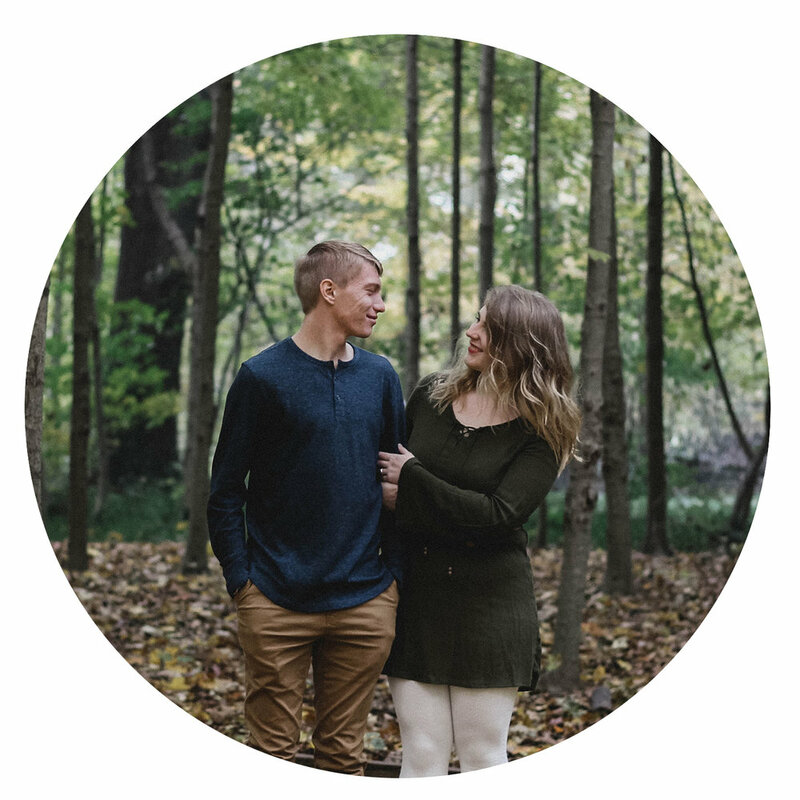 It wasn't a hard choice for me when I was looking for a photographer for my engagement photos, she's just incredibly gifted. She gave us the perfect directions on how to look natural and how to show off our love. I really appreciated the care and concern that she put into every pose and photo. During our shoot, it was as if we were the only people in her world- it was wonderful! I would recommend her to anyone who asked! Her skill and devotion show in her work and the way she carries herself! Karly was full of energy and joy while photographing pictures of my roommate and I! I enjoyed seeing her personality shine through with each and every person she comes in contact with! I loved her shots from my session!